MSA is the premier source for safety equipment, including permanently installed gas detectors to monitor levels of oxygen, combustibles, and toxic gases. 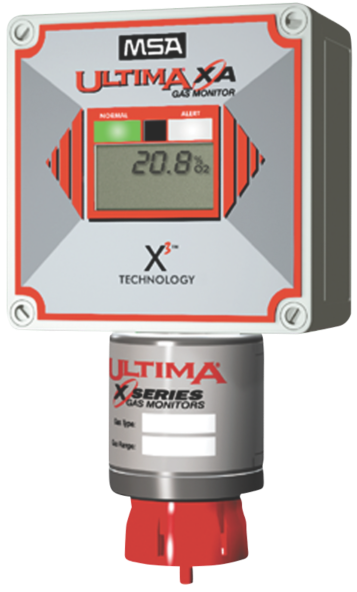 The video below provides a complete overview of MSA's Ultima X line of gas monitors, including options and product variants. Be mindful of the potential has hazards in your facility. 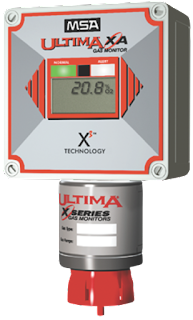 Share your gas monitoring requirements and challenges with product specialists for assistance in matching the best product to your application.